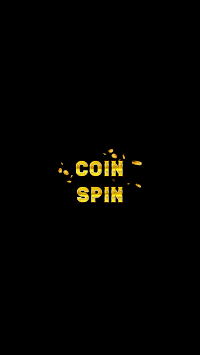 Daily Free spin and coin links for CM game. 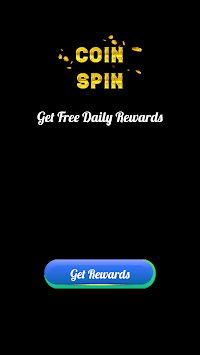 you will get Daily Reward links for spin and coins for CM game at single place.just check daily rewards with date and time and collect all rewards one by one. This is not an official app. The content presented to you in the application is available free on public domains.We don't claim rights on any content in this application. All the content provided in this application is displayed using Coin Master Facebook page link. We do not host any of these videos/content. All rights reserved to the content's respective owners. 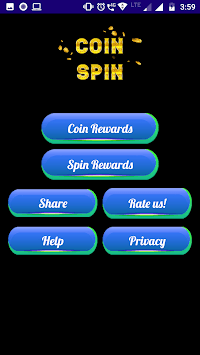 - help you build your level with free coin & spin daily gifts.